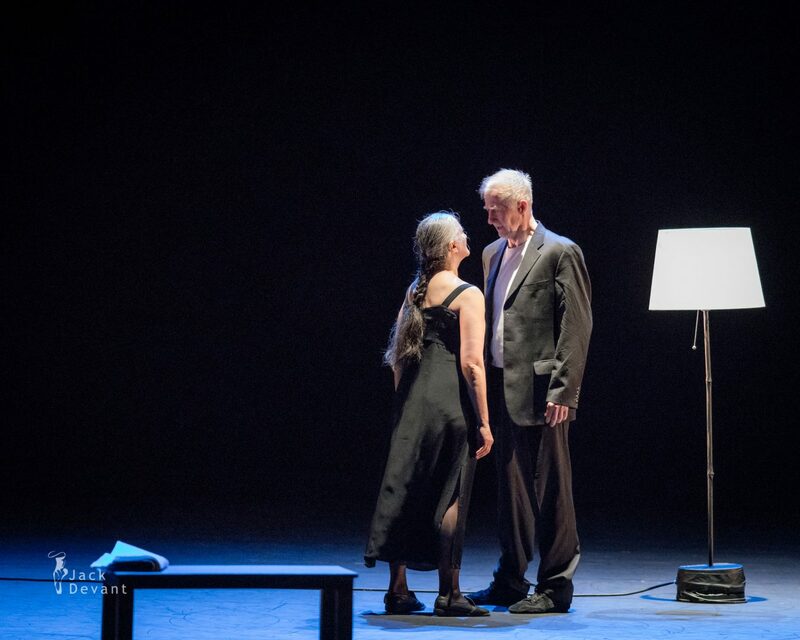 Ana Laguna and Mats Ek in Memory, music by Niko Röhlcke, choreography by Mats Ek. Benois de la Danse 2017, Brilliant Quarter of Century, shot in the Bolshoi Theatre, Moscow on 31.5.2017. Ana Laguna (born 1955) is a Spanish-Swedish ballet dancer and professor. She has danced throughout the world with such legends as Rudolf Nureyev and Mikhail Baryshnikov earning prizes for her performances from France, Italy, Monoco, Russia, Spain, Sweden and the United States. Ana Maria Laguna Caso was born 16 May 1954 in Zaragoza, Spain. Laguna grew up in Spain, beginning her ballet studies with Maria de Avila and by age eighteen was dancing at the Real Ballet de Cámara (The Royal Chamber Ballet). In 1973, she was offered work at the Cullberg Ballet in Sweden and was soon starring in many productions of the company. Her breakthrough performance to international recognition occurred in the 1976 production of St. George and the Dragon by the choreographer Mats Ek, whom she later married. 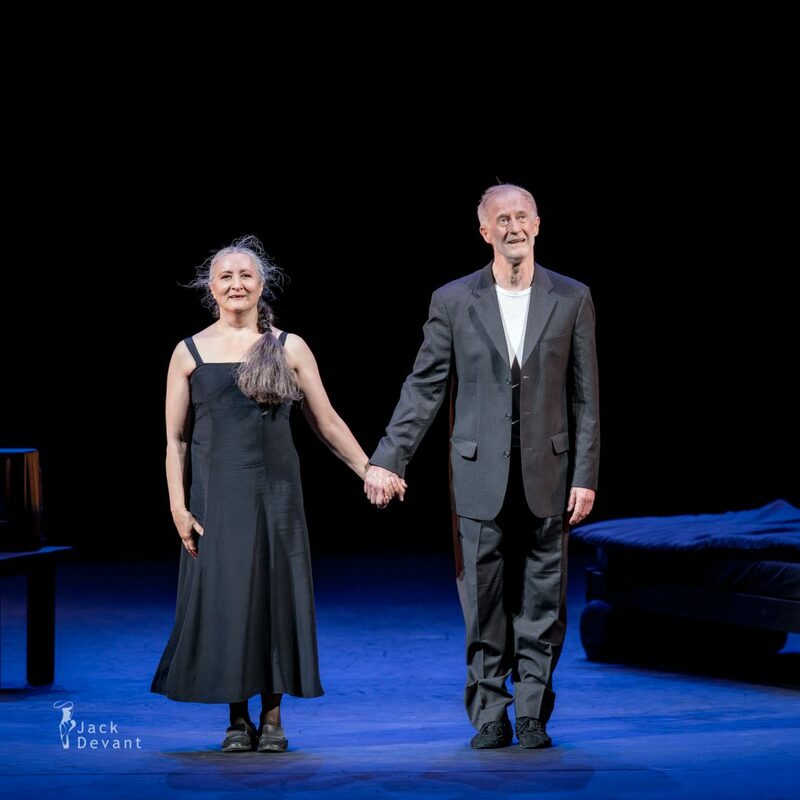 In the 1980-1981 season, she performed with Nederlands Dans Theater, but returned to Cullberg for the opportunity to dance in two works she had long coveted, Sonate à Trois by Béla Bartók and choreographed by Maurice Béjart and Miss Julie by Ture Rangströn and choreographed by Birgit Cullberg. Though she had only two and a half weeks to learn Miss Julie, her performance with Rudolf Nureyev was one of her career highlights. Other high-profile roles include the title role in Ek’s Giselle (1982), which was created by him for her and for which she also received the French Video Dance Prize for the best interpretation of Giselle in a TV version. Carmen was another of the dancer’s favorite roles to perform for which she won an Emmy Award. In 1993, she left Cullberg’s company and began working independently. In 2001, her performance of Andromaque earned critical acclaim. She has danced throughout the world in performances with Mikhail Baryshnikov and worked in many productions including film, television and live dance, as well as serving as a choreographic assistant with a variety of companies and countries such as Nederlands Dans Theater and the Spanish National Dance Company, as well as with her husband. She has worked as a professor, on the Swedish National Council for Dance Education and in 2006 was the first dancer outside the Royal Ballet to be appointed as an official Court Dancer. Mats Ek (born 18 April 1945) is a Swedish dance and ballet choreographer, dancer and stage director. He was the manager of the Cullberg Ballet from 1985 to 1993. 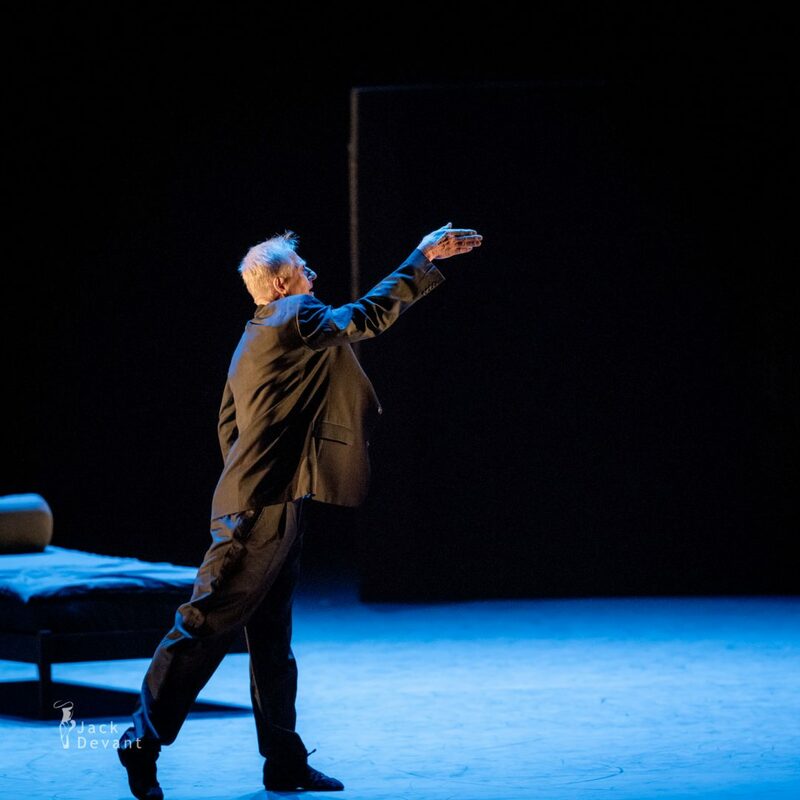 Ek was born in Malmö in 1945, the son of the Royal Dramatic Theatre actor Anders Ek and choreographer Birgit Cullberg. At 17, he followed a summer dance course (modern) taught by Donya Feuer. He pursued theatrical studies at the Marieborg Folks College in Sweden. From 1966 until 1973, he acted as the director for the Marionett Theater as well as the Royal Dramatic Theatre in Stockholm. In 1972, Ek joined the Cullberg Ballet. In 1975, he formed part of the corps de ballet for the Ballett der Deutschen Oper am Rhein in Düsseldorf. And in 1976, he made his first choreography titled The Officer’s Servant for the Cullberg Ballet. 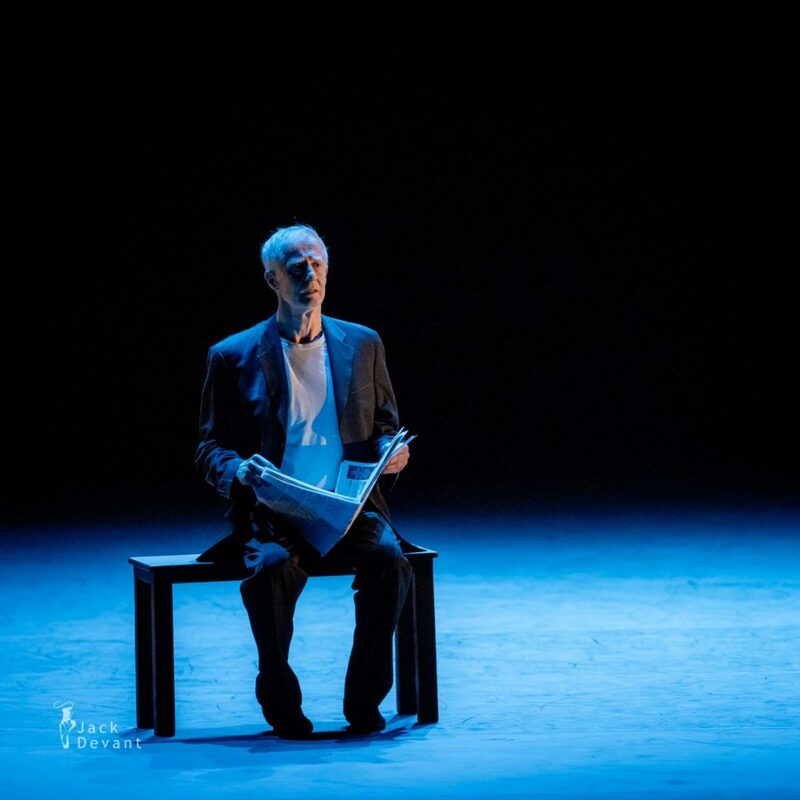 In 1978, Ek became, together with Birgit Cullberg, artistic director of the Cullberg Ballet, until 1985 when the responsibility became his entirely. This position he fulfilled until 1993. 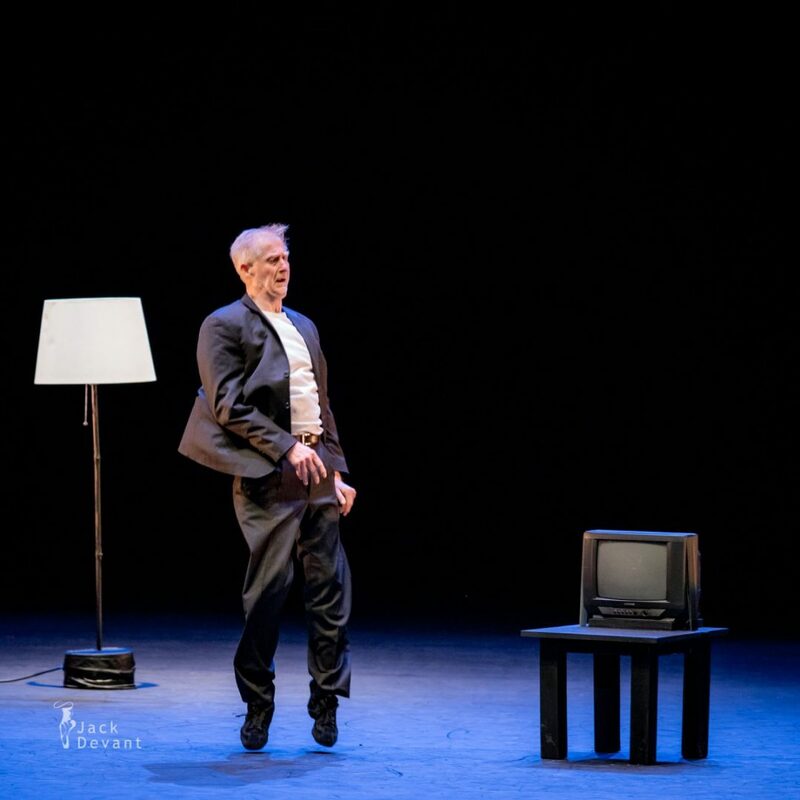 During the season 1980-1981, he was associated with the Nederlands Dans Theater as dancer as well as choreographer. 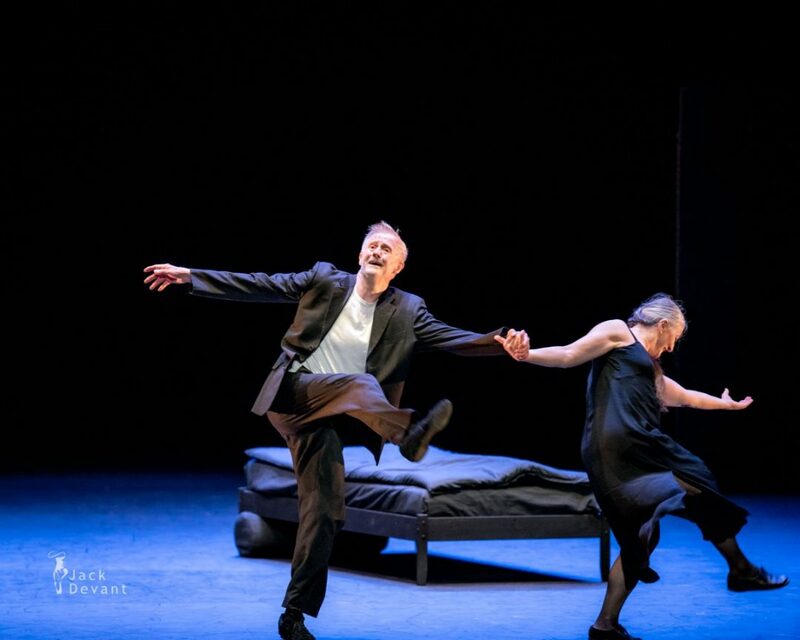 In some of Ek’s former choreographies, traditions of Kurt Jooss and of his mother, Birgit Cullberg may be apparent. He uses classical as well as modern dance techniques. 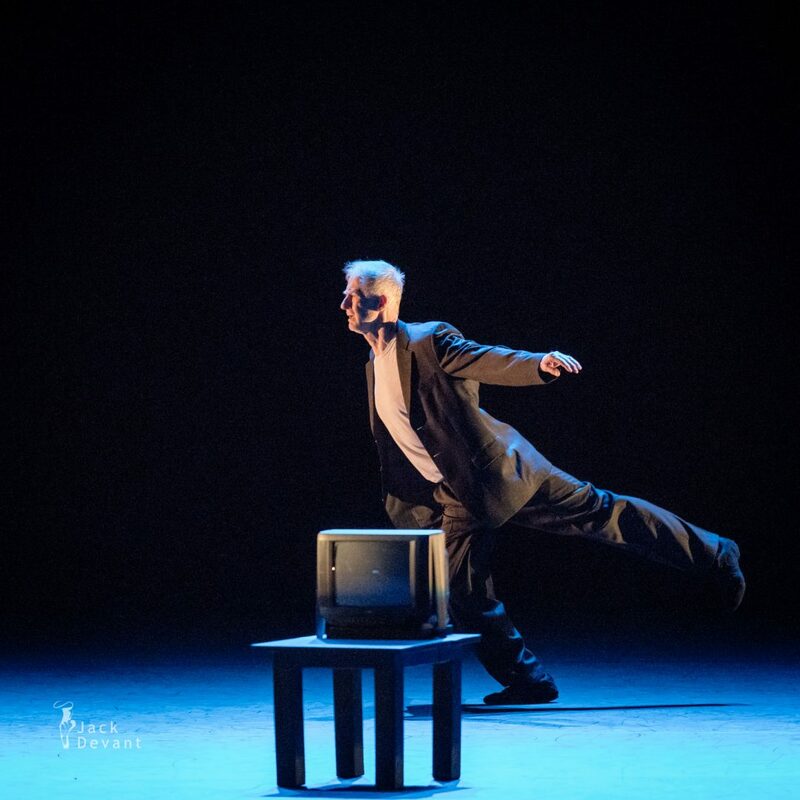 Social engagement of psychological dilemmas combined with subtle humor, form the basis of his choreographies. For Ek, movement is a means of individual expression. Aesthetic value is not his first priority. Ek studied dance and theatre and directed theatre at the Marionette Theatre, the Stockholm City Theatre and the Royal Dramatic Theatre. In 1973 Mats Ek joined the Cullberg Ballet as a dancer. Three years later he began choreographing for the company. Saint George and the Dragon, Soweto and The House of Bernarda belong to his earliest ballets. From 1981 until 1993 Mats Ek was the artistic director of the Cullberg Ballet, succeeding his mother Birgit Cullberg. 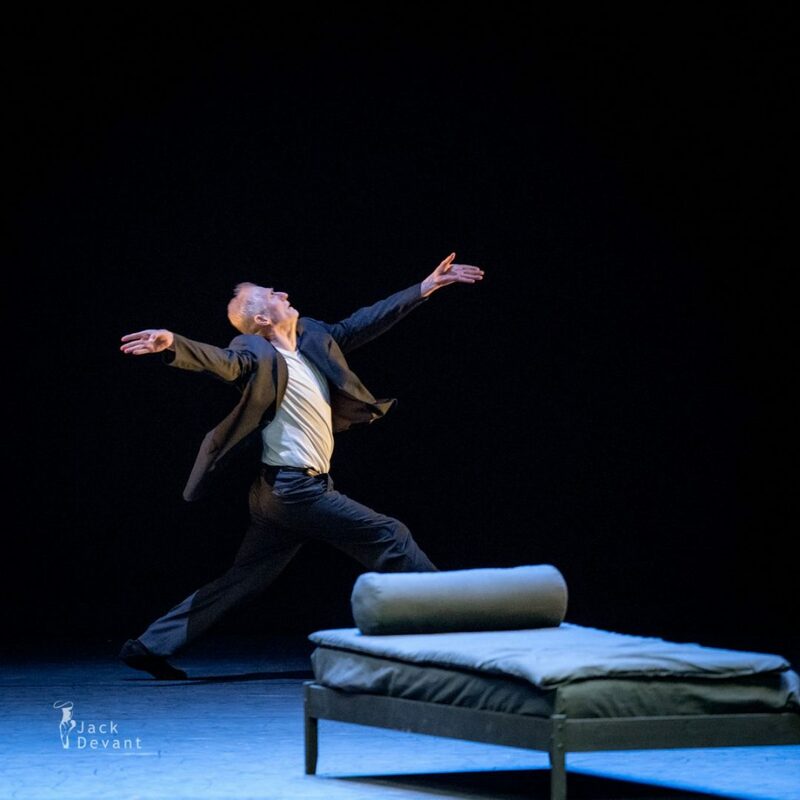 Mats Ek’s extensive production of ballets includes more than twenty works for the Cullberg Ballet. In 2006, he won the Prix Benois de la Danse.